Most government officials are either willing accomplices or silent cowards when it comes of Islam. A school board in the United States, that refuses to allow any symbols or images regarding Christmas and the birth of Jesus Christ to be seen anywhere in their buildings, voted to allow an outside group of Muslim activists to begin the process of indoctrination of young American children, according to a former police official, Norman Thomas Gargan, who also served as a law enforcement training adviser in Iraq. 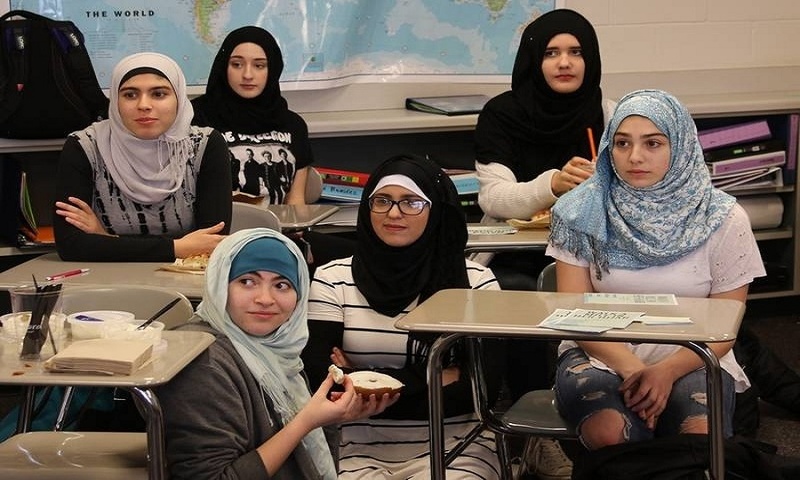 “What amounts to out-and-out brainwashing of school children will begin with rationalizing such blatant religious indoctrination as being part of an anti-bullying program to protect Muslims. 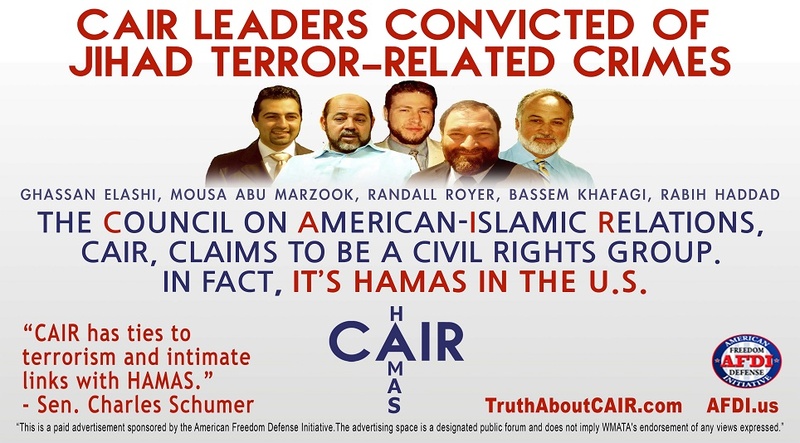 The program, which is designed by CAIR, will probably find its way into other cities and towns within California,” noted former police detective and security director Patricia Caramando. 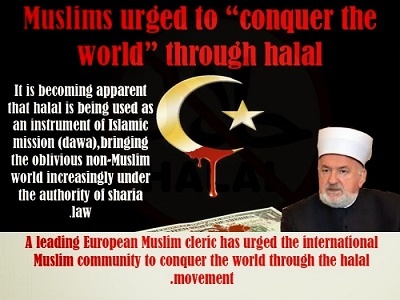 “It will spread — take my word for it — across the United States, which is part of their plan. The school board members sound as if they’ve watched MSNBC one too many times,” she added. So WHY didn’t EVERY parent keep their kids at home that day??? The problem is not the school but the parents who have given up their authority. If there was no notice then EVERY parent needs to be at the next school board meeting demanding all reference to Islam bee removed from the school and the curriculum. If they refuse then pull your kids out. When they start to lose what the really care about $$$$$$ they will have their come to Jesus moment and do as they are told. This is simply ridiculous! What is the matter with people, have they lost their common sense? I love this country and our heritage. What kind of a life will our future generations have? It is so sad. Why don’t people stand up and reject these kind of things?